The real estate market in Hyderabad has witnessed a huge change in the last decade. It has grown at a decent rate, surpassing various other major cities in the country. It is currently the most sought-after city for real estate investment, say experts at Modi Builders. There are many areas in Hyderabad, which have emerged as ideal residential locations. Kukatpally, Gachibowli, Hatay Nagar, Kompally, etc, are just to name a few. With a rapid growth trajectory and focus on Infrastructure development, Kukatpally is coming up as the most lucrative place for home buyers. Kukatpally is one of the busiest commercial hubs in Hyderabad. It is home to a large portion of NRI population of Hyderabad. Its close proximity to the Hitech city is an added advantage. 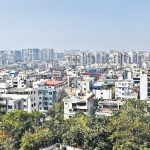 With well-connected roads and green surrounding, Kukatpally is certainly a good prospect for buyers, say experts at Modi Builders. The real estate rates in Kukatpally have been increasing at a decent pace. 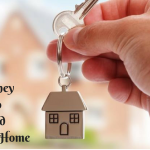 Unlike few other areas in Hyderabad, the properties are affordable in this region. 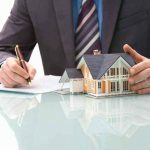 However, an investor is assured of a good return as the growth rate has been positive throughout. Kukatpally is home to various residential real estate projects. Top builders in Hyderabad, such as Modi Builders have come up with projects like Splendor and Elegance apartments, which have attracted many buyers across the city. A number of new projects are also coming up in the area, promising an unprecedented growth. These projects are modern and spacious, meeting all the requirements of modern buyers. The projects in Kukatpally offer various amenities, which cannot be availed by living in the center of the city. Lush green gardens, play arena, gymnasium and swimming pool are just to name a few. Apart from this, great environment, clean water, 24 hours security and power backup assure you a perfect setting to live a convenient life. As the towns and cities are expanding, people are looking for peaceful locations, which are in close proximity to the city center. Kukatpally is a fine example of such locations, which have provided the right residential solutions to the buyers. According to Modi Builders’ experts, the trend is likely to continue in the future as well. 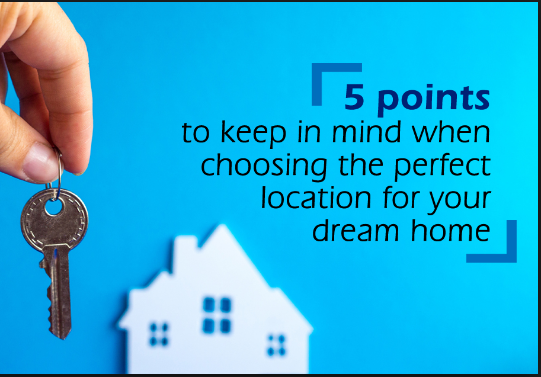 So, Kukatpally will certainly prove to be the right place to get a dream house. 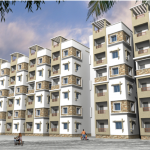 If you are looking to buying a house in Hyderabad, don’t miss the apartments in Kukatpally!